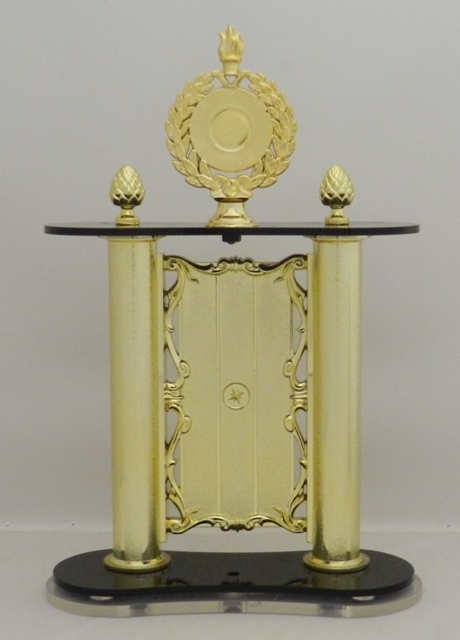 *Columns may be various in color. 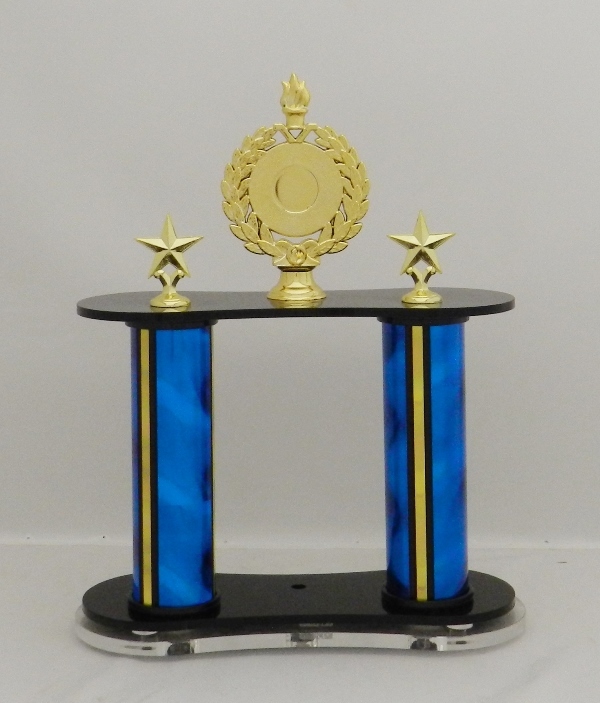 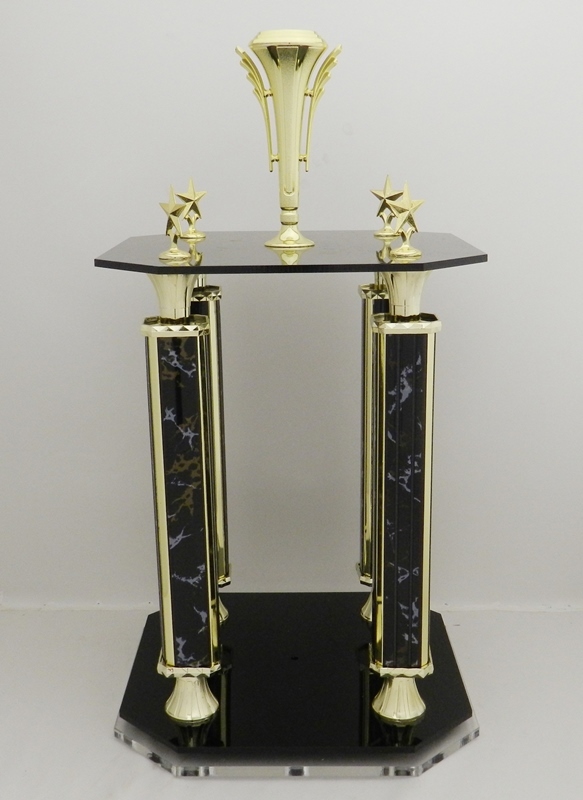 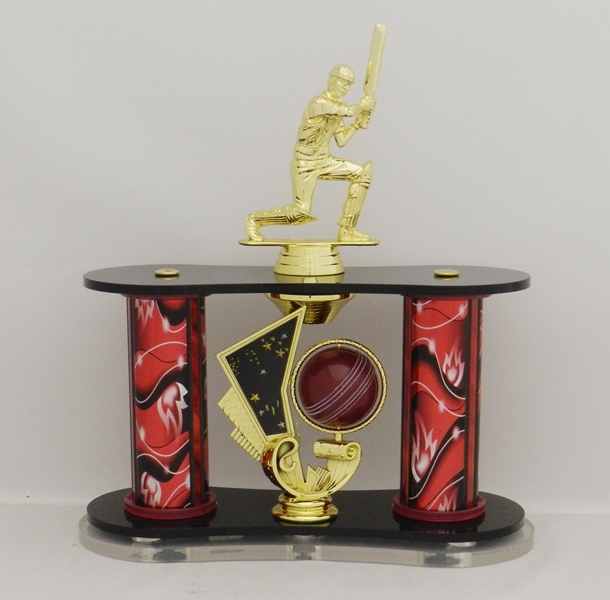 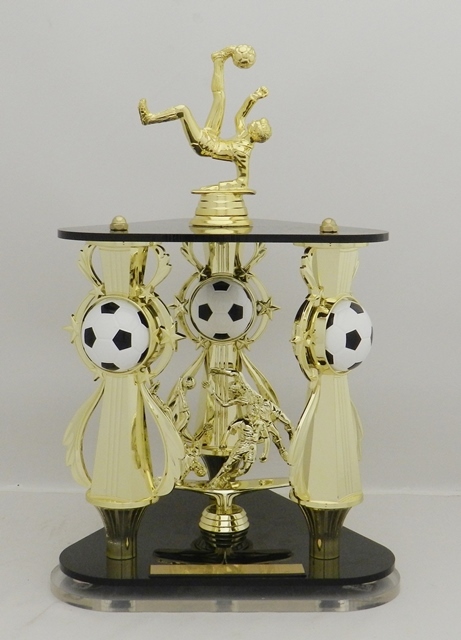 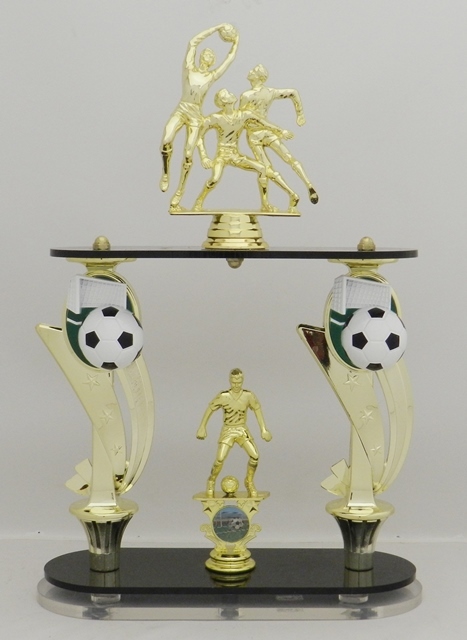 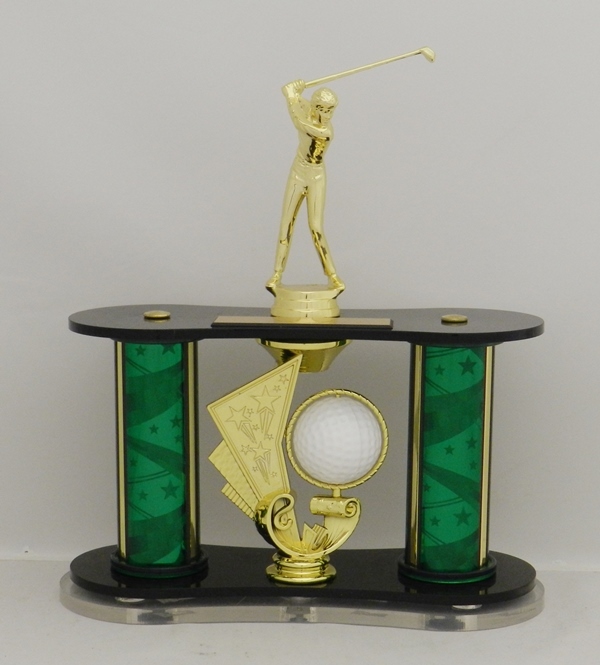 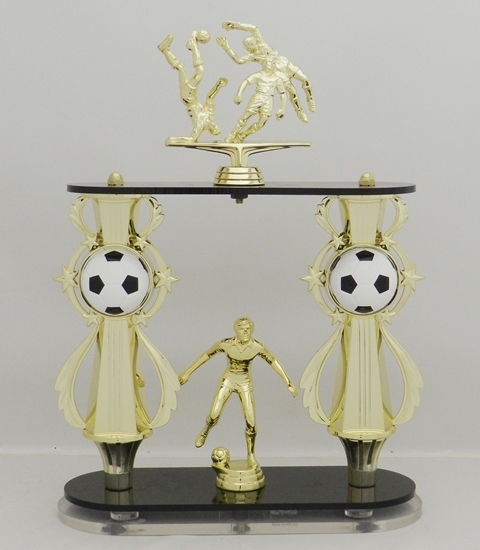 2 Pillar Trophy on Acrylic Base. 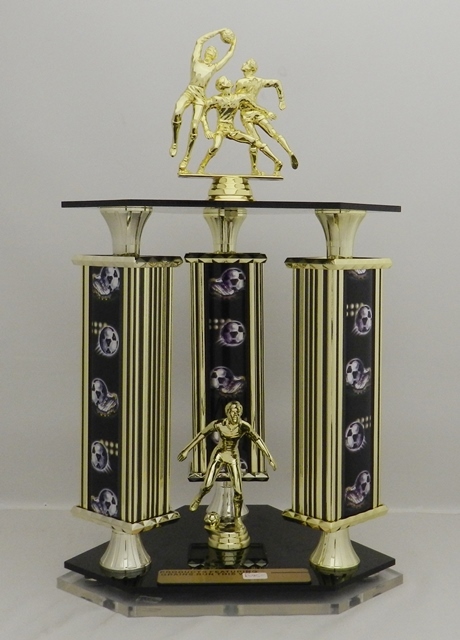 3 Pillar Trophy on Acrylic Base. 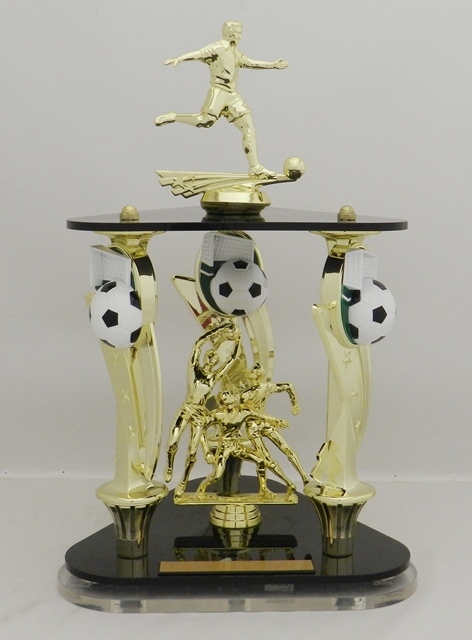 4 Pillar Trophy on Acrylic Base.